While I was researching about Pokemon breeding, I found a surprisingly sound theory on the past of Ash’s Pikachu. So first things first: Where would Pikachu come from? In the show, Oak offers Pikachu to Ash after he showed up late and the pokemon he was expected to take was taken by another trainer. 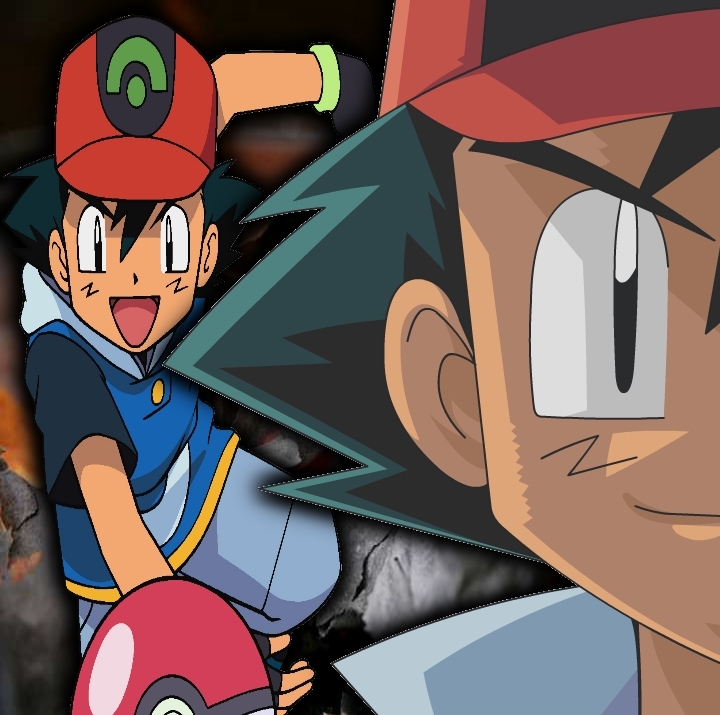 What happens is a series of WACKY SHENANIGANS as Ash tries to handle the unruly Pikachu. Now it’s not unheard of for pokemon to refuse the orders of their trainers, Ash has few other pokemon that ‘outgrow’ him and refuse his orders, but only pikachu does so at first glance. 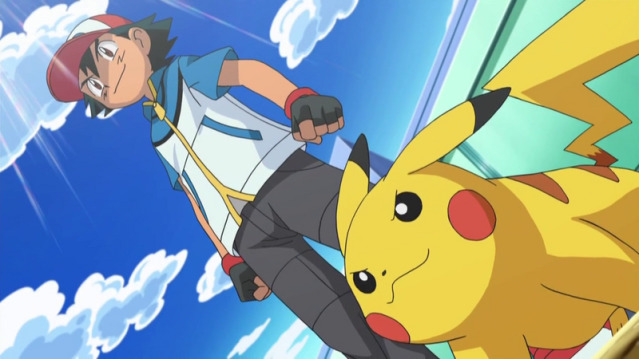 Eventually Ash proves his friendship by nearly sacrificing himself in order to save Piakchu, who in turn saves ash’s life, and the two become lifelong best friends. But let’s back up real quick. When we first see Piakchu’s pokeball, it looks unusual. There’s a lightning symbol on the front. There’s nothing particularly weird about this, but there’s nothing quite like it in the series. Even the other starters just have normal pokeballs. What’s up? Well, the lightning symbol looks an awful lot like a seal. The seals were accessories that changed the opening animations of the pokeballs, one of which added lightning bolts. 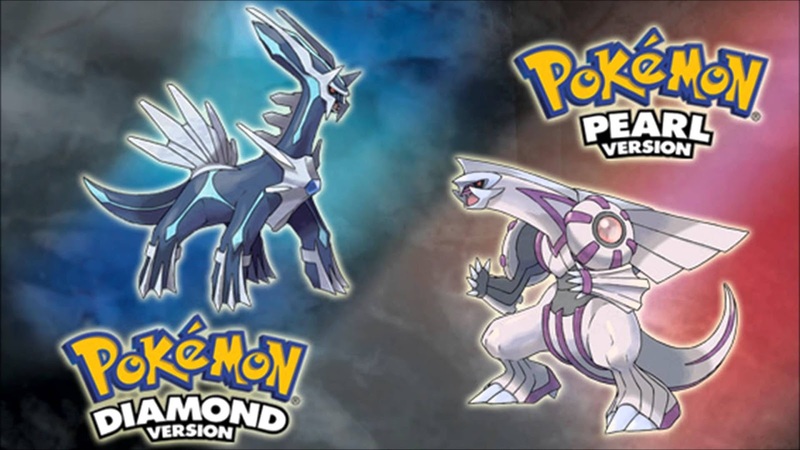 The seals were only in Pokemon Diamond and Pearl, the 4th games in the series, and aren’t usable in any other set of games. With this, we can guess Pikachu may have originally been from Sinnoh (Sinnoh is also one of the regions Piakchu’s can be found in, although there’s fewer exceptions than examples of that). But why would a pokemon from Sinnoh be in the care of Professor Oak? Well, in the second episode of pokemon, we see a generator powered by pikachu showing the pokemon have some utility when it comes to power. As Oak is no doubt preforming some important research, the threat of a power outage is daunting, so Oak may have a pika generator of his own. So we can guess where Piakchu is from and why he’s in Kanto at the start of the series, and even why Pikachus are so common. Why not just catch a pikachu then? They’re in Kanto. Well training is a job for a reason, and you’d want a pikachu with the right stats, potentially speed or special attack. Finding that in the wild is pretty difficult, so a breeder is a good alternative. Why Sinnoh? In the original Kanto games there was no breeding mechanic, so it’s possible Kanto breeders weren’t around at the time (one of the protagonist dreams of being a breeder, so he may want to set such a system up). So if you’re familiar with pokemon you may have some observations, namely, why is pikachu such a jerk? At the start of the series he’s disobedient, rude, and outright abusive to Ash. if he was bred to be a back up generator, shouldn’t he be more compliment? Well the answer to that lies in Pikachu’s early life as a Pichu. 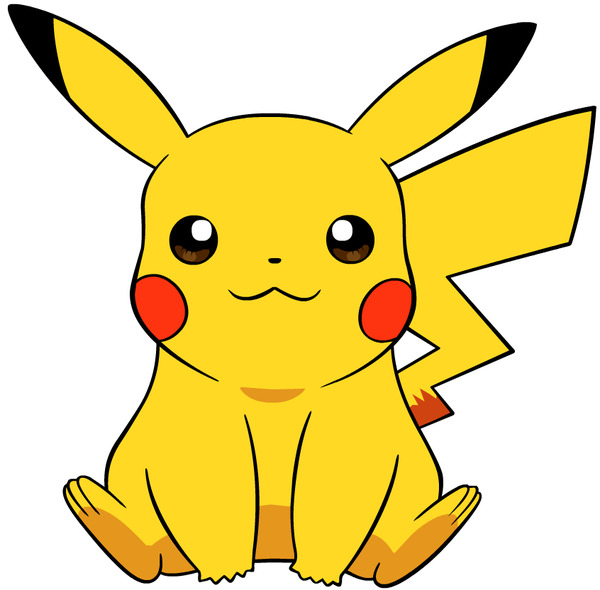 Now there are NO Pichu in Kanto, at least not initially, BUT there is no method to breeding a pikachu that is born as a pikachu, they ALL start as Pichus. “Stop!” you say “Why not just sell Pichus then?” Well as anyone who has played Smash bros. will tell you, Pichu is harmed by it’s own electricity, so it’s use as a generator is minimal. “But wouldn’t it make Pikachu kind of intense since it has to be a fair bit stronger than other starters when it’s a stage 2 evolution?” kind of. 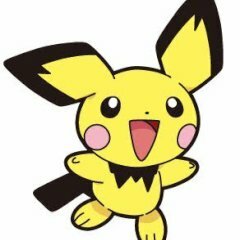 Pichu evolves through happiness, which can be earned through battles, but also through items and simple walking. As a result, while piakchu could be a fair bit tougher (and there’s good evidence that he is) he could also be around starter level. So while Oak might be giving Ash an edge, he’s not handing him a nuke. But why would Pikachu be such a jerk? To put it simply, he misses his breeder. 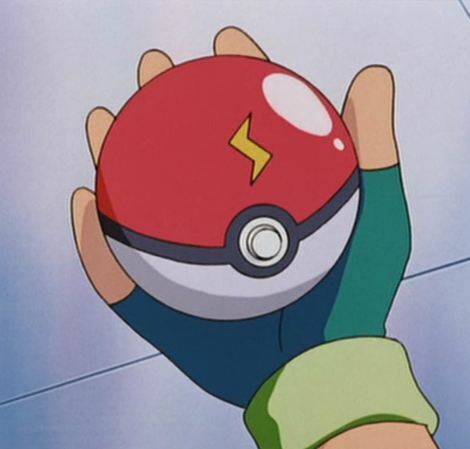 Form Pikachu’s perspective he spent his whole life with this one person, who dedicated weeks, if not months to making him the happiest pokemon he could possibly be, even giving him a special pokeball. Then eh gets shipped off halfway across the world to be a generator. That’ll do things to a guy. Piakchu isn’t disobedient because he’s naturally adverse to ownership, he just thinks he already has a trainer waiting for him, or he has lost his trust of trainers. When Ash tries to take the sparrow hoard for him, Pikachu begins to trust trainers again, and moves past his own baggage. This may also be why Pikachu has such an aversion to his own pokeball. It reminds him of his old trainer, and he’s Ash’s piakchu now. That’s it for my list, request any list you like we will get it done! There’s a REQUEST BUTTON below, also we need authors who can make lists like this. If you are capable of doing this then email us at author@otakukart.com to JOIN THE BIGGEST ANIME BLOG on The INTERNET!